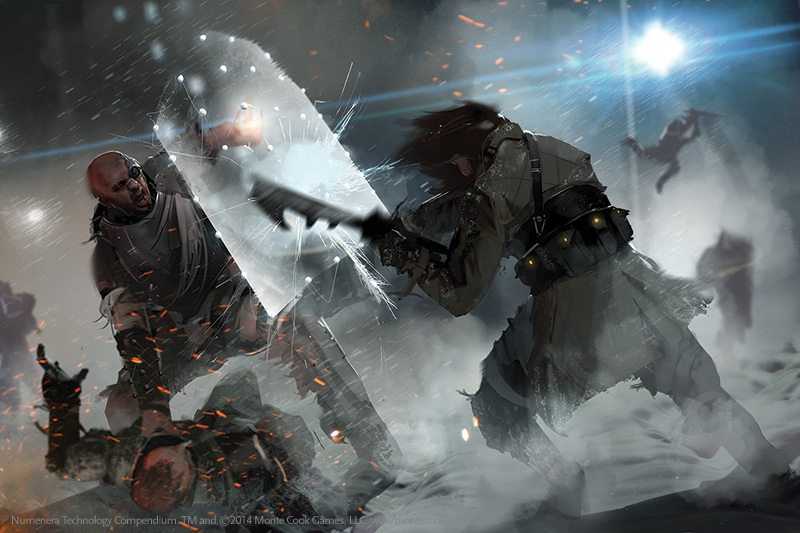 Hundreds of new cyphers, artifacts, and oddities for your Ninth World campaign! 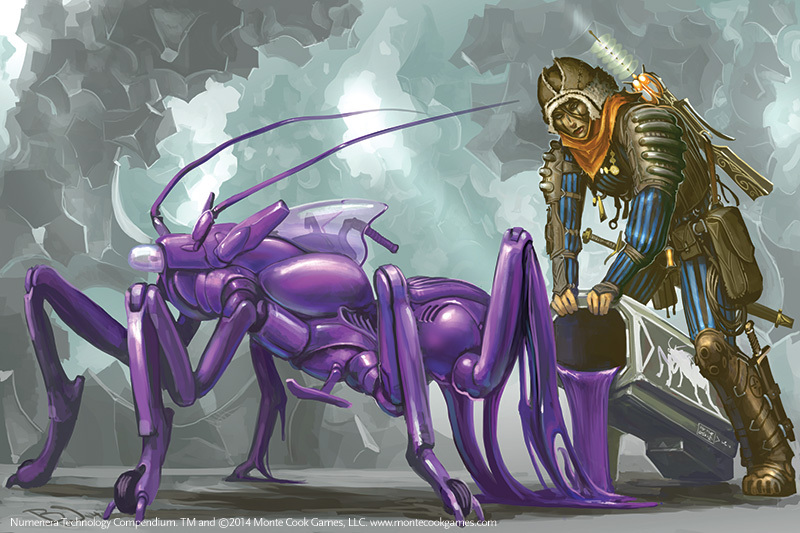 The namesake of the entire game line, the “numenera” are artifacts, oddities, and little bits of almost magic-like technology left to the Ninth World by a billion years of previous civilizations. 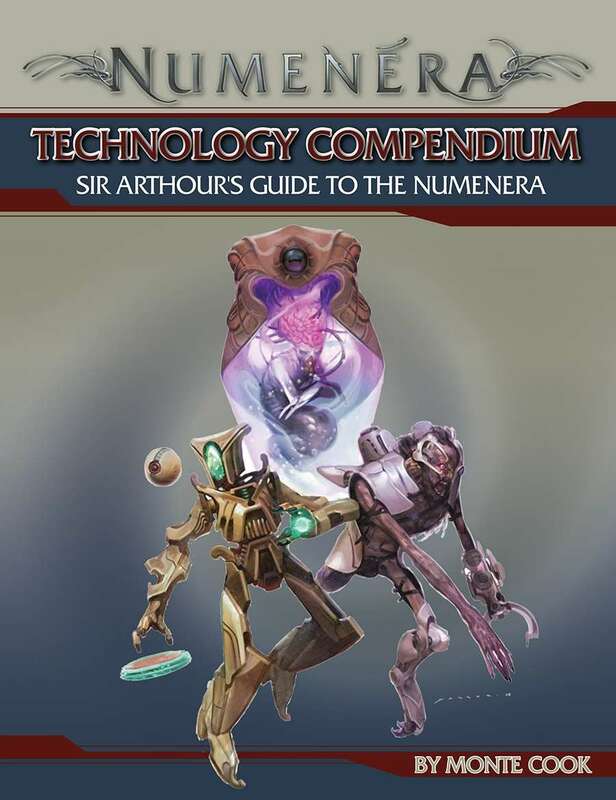 Now the Ninth World’s foremost expert, the redoubtable (though perhaps not entirely sane) Sir Arthour, brings nearly 1,000 new items to the Numenera gaming table. For the players, it introduces a new race: the artificial intelligence. 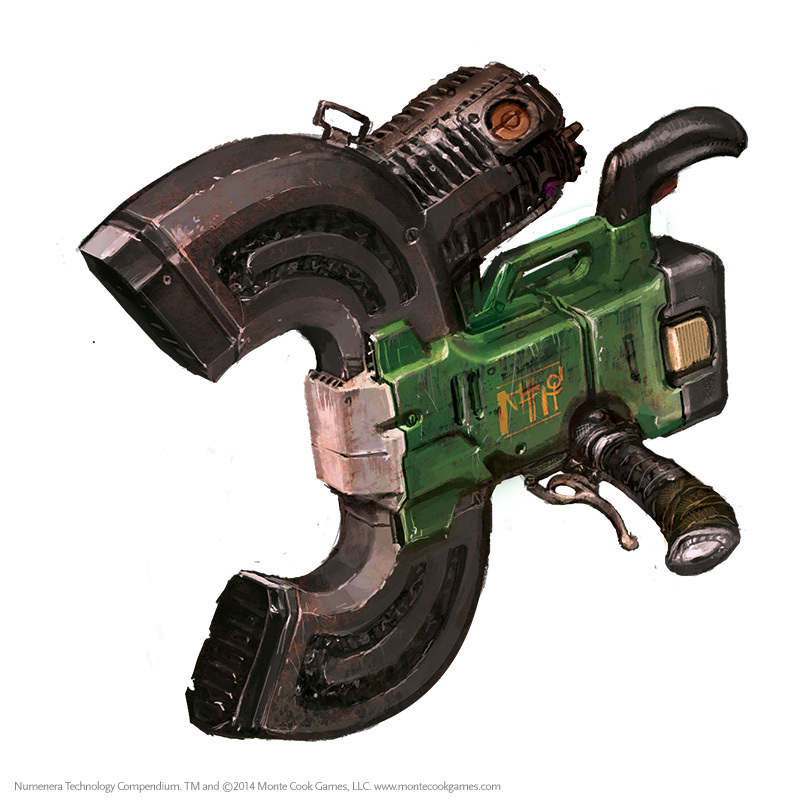 And it includes extensive GM advice on integrating incredibly advanced technologies into your game. If you like saving time and hassle, you might also be interested in the Numenera Cypher Deck or the Cypher Deck 2. Twenty item cards are lavishly illustrated with different device types, while each of the 100 power cards offers multiple power options to match the device. Randomly generate thousands of cyphers in just seconds each—just draw a card from the deck!